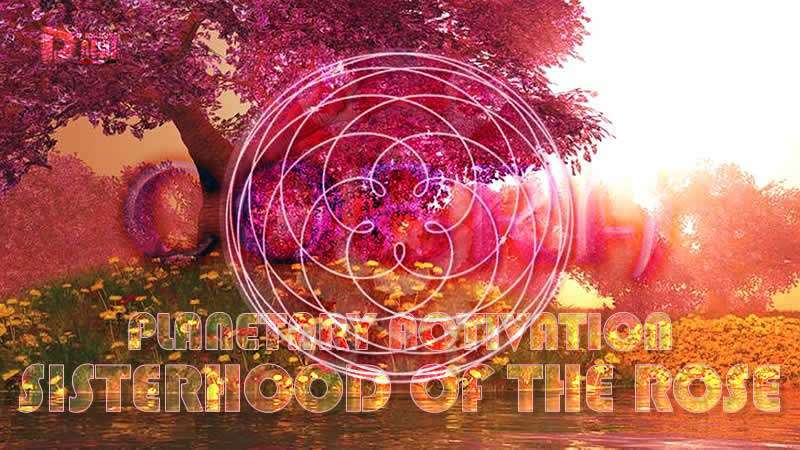 Planetary Activation Sisterhood of The Rose. By Cobra. From now on, those groups will be supplementing the planetary Cintamani energy grid in transmitting the energies of Compression Breakthrough. 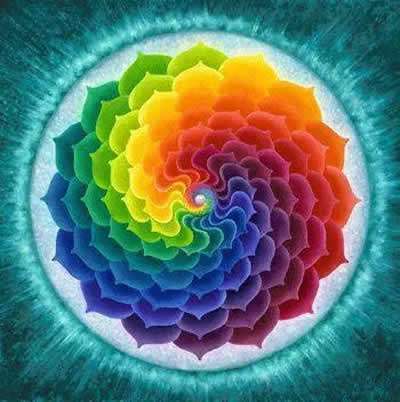 They will also serve as vortex nodes to activate meetings of Soul Family members which will facilitate spiritual activation of the planetary Soul Family mandala. Many physical Sisterhood of the Rose groups have already been created and you can join them. Over 50 groups are already listed here. Many more groups are being created daily, and if you have a physical group that meets regularly and has three people or more, you can have it listed on the above list so that people who live in your area can join. First, your Sisterhood of the Rose group is a Goddess Temple. Second, do the Return of the Goddess and Goddess Vortex meditations. Third, you can do the Sexual Healing meditation. While doing that, sing mantra iiii (pronounced ee-ee) so that it vibrates throughout your body and visualize your body morphing into a brilliant pillar of Light, with millions of rainbow colored stars scattered within that pillar of Light. While doing that, start singing mantra eeeaaa (eee is pronounced as e in “America” and NOT as e in “Venus”, and a is pronounced as a in “America”) so that it vibrates through your body and visualize a rainbow vortex of Light expanding from your heart outwards throughout the whole planet. Call upon the presence of your spiritual guides, Ascended masters, Pleiadians, angels, dolphins, twin souls, soulmates, soul families and other beings of Light. Keep singing the mantra and rotating and stay in the presence of all those beings of Light for a while. Visualize a pillar of pink Light emanating from the Galactic Central Sun, going through your body to the center of the Earth. Keep this pillar of Light active for a few minutes. Then visualize a loving feminine presence in the shape of a beautiful Goddess descending from the sky and entering your physical body. This presence will harmonize your inner woman and make you more loving. Stay united with that presence for a while. Visualize bright new spiritual future for humanity, with men and women in perfect understanding, with our society growing beyond need for wars and conflicts as all dark entities, physical and non-physical, are removed from our planet. Visualize all wounds of humanity being healed, all humanity being inspired and guided with everybody having their own connection with their own Soul and the Source in perfect balance of their inner male and female aspects. Relax your body and watch your breath for a few moments. Visualize a brilliant white light entering your physical body and all energy bodies as you inhale, then exhale that white light into your surroundings. Now visualize a soft pink rose bud in your heart chakra. As you breathe that rose starts to bloom. Keep doing this for a few minutes. Visualize a red rose at your intimate area. As you breathe that rose starts to bloom. Keep doing this for a few minutes. As you inhale, the sexual energy of the red rose is rising up your energy channels to the pink rose at your heart chakra. 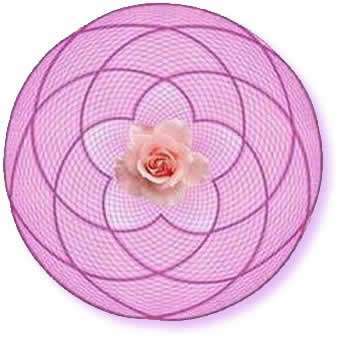 As you exhale, visualizing the loving, healing energy of the pink rose descend into the red rose at your intimate area creating a loop of energy. Repeat this for a few minutes.